Logitech has announced the launch of two new wireless mice, the Logitech MX Master 2S and MX Anywhere 2. The new MX Master 2S and MX Anywhere 2 will cost $99.99 and $79.99 respectively and they will go on sale later this month. 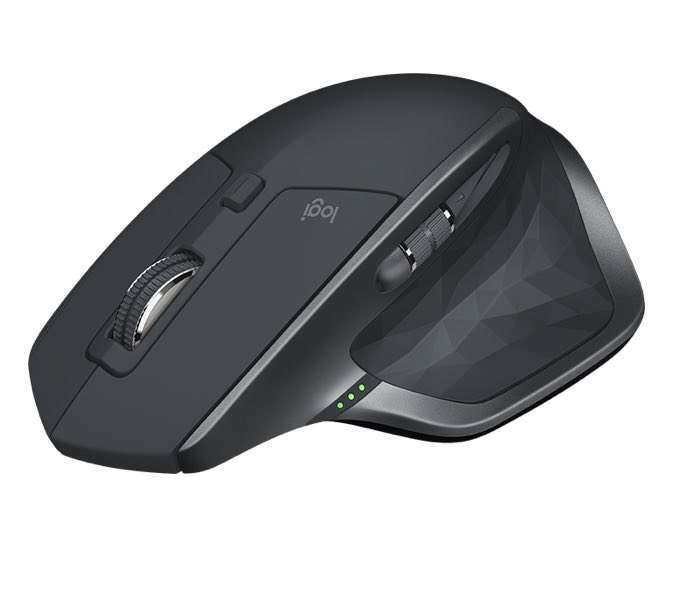 You can find out more details about the new MX Master 2S and MX Anywhere 2 over at Logitech at the link below.